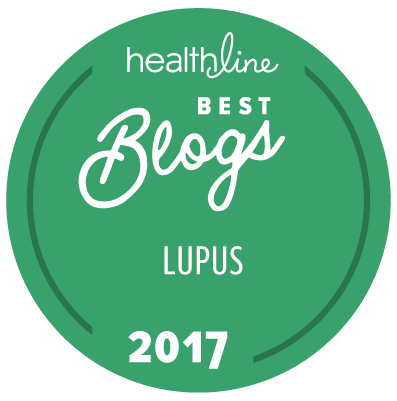 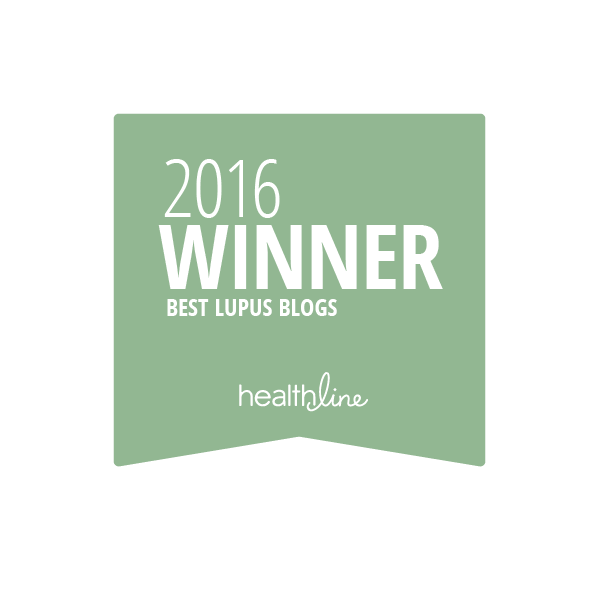 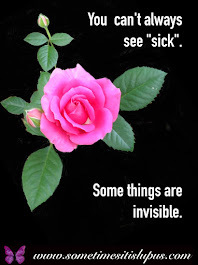 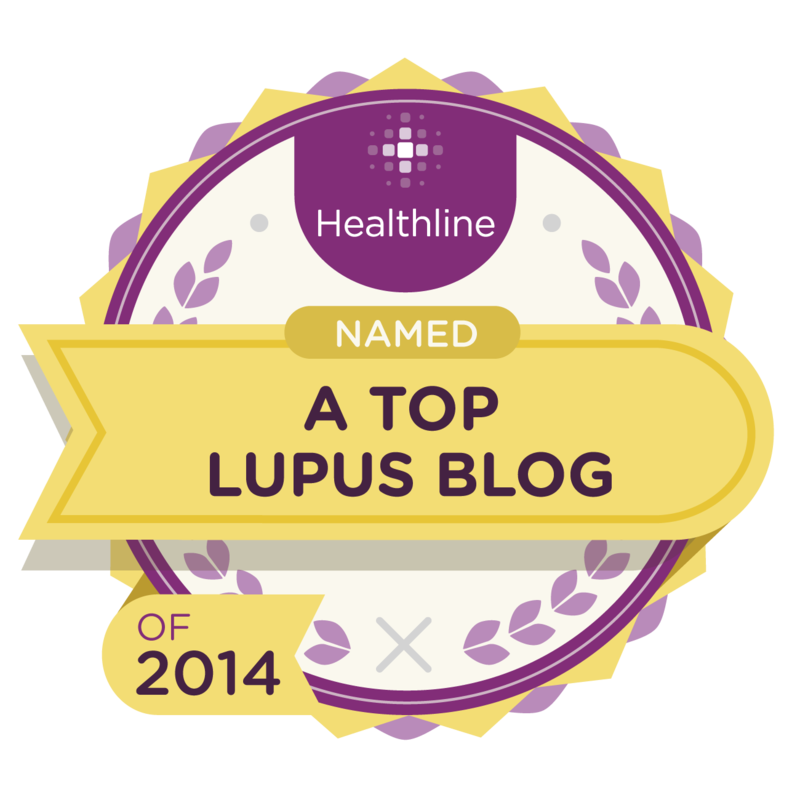 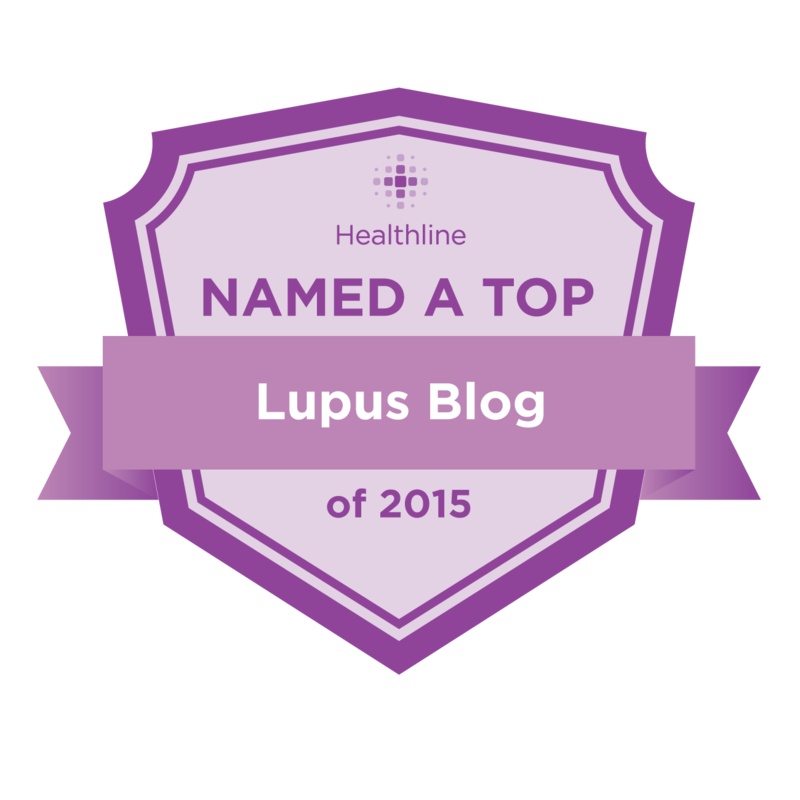 Sometimes It Is Lupus: What's New? 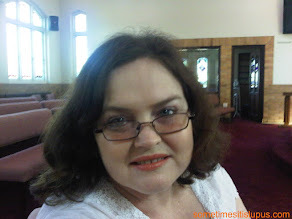 On the Business page, I've added in a link for Gemalytics. 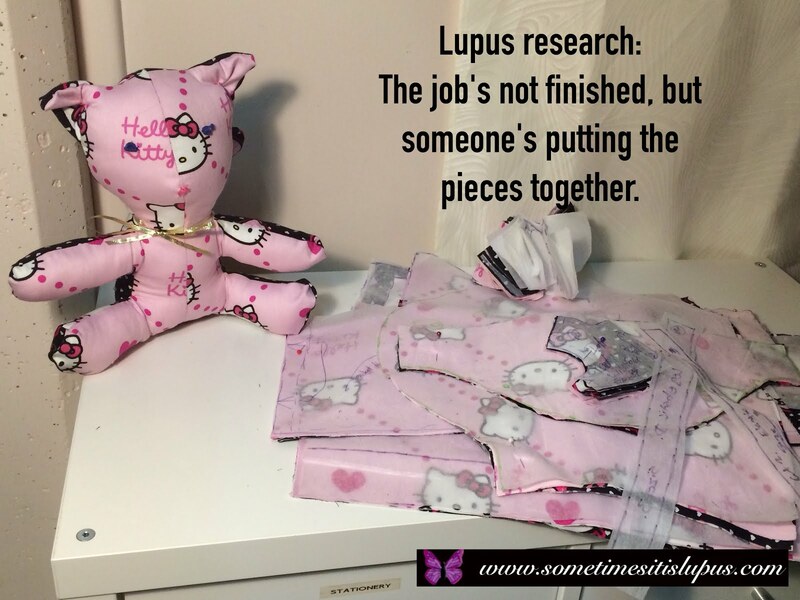 Run by Barbara, who has lupus, this business provides PR and communications for the gem and jewellery industry. 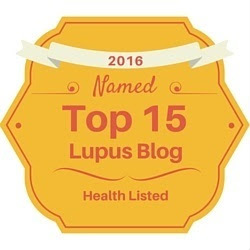 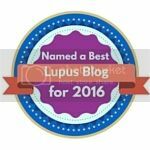 And on the links page, I've begun adding in links to lupus pages on social media. 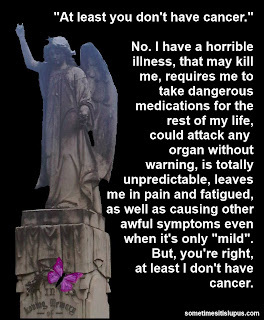 There's lots more to do on this yet, but I'm exhausted after the copying and pasting I've don so far, so it will be a little while before I do more.